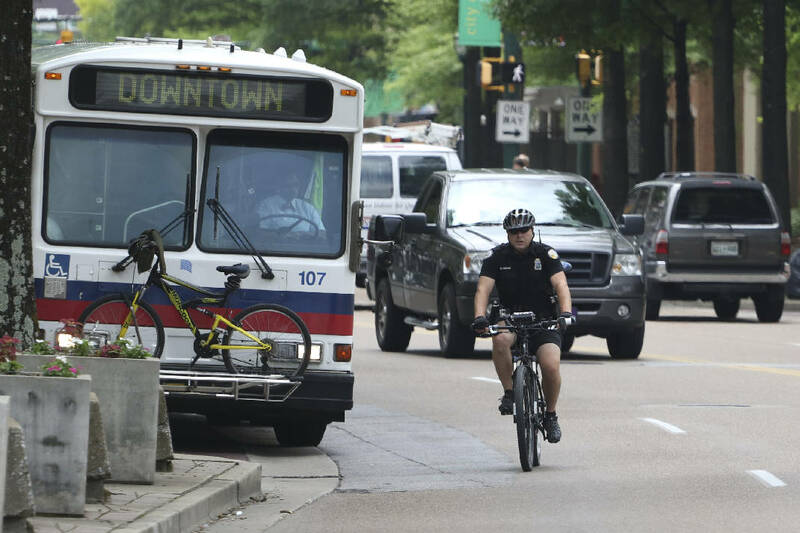 The Chattanooga Police Department is making strides for bicyclist safety. A new box attached to their bikes is using ultrasound technology to enforce a law that was previously difficult to call out – the 3-ft law that requires vehicles to give bicyclists 3-ft of space when passing. This new technology can determine how much space is given, allowing officers to warn and ticket drivers who fail to give riders their 3 feet. In Florida, it has been noted that this same problem occurs – how do we enforce a law when we can’t easily determine whether it has been broken? This technology could be implemented across the country and definitely used here in the Sunshine State. Read all about the new radar and see it in action from the Times Free Press here.